We believe satisfied customers are our biggest asset. Customer referrals drive our business. We take the stress out of selling your vehicle. 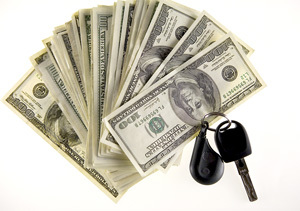 Fast, Friendly, & Courteous Service- that’s National Cash 4 Cars.